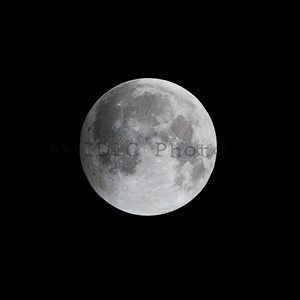 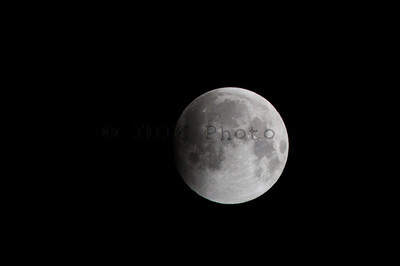 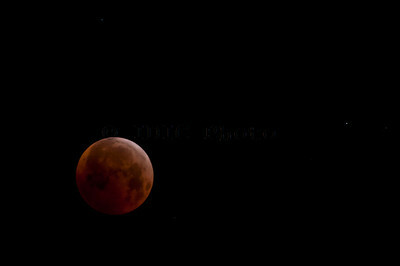 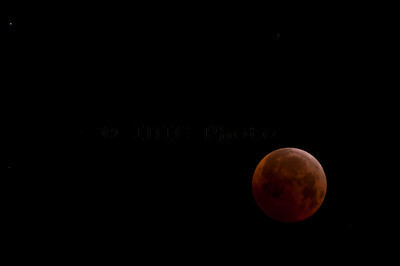 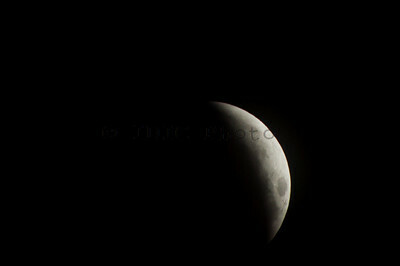 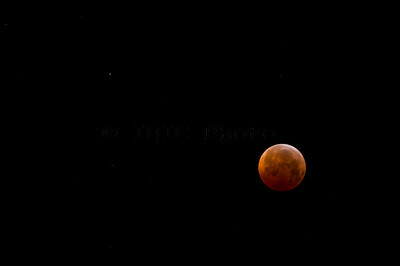 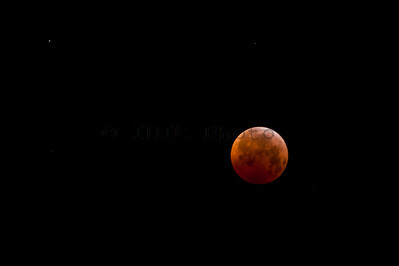 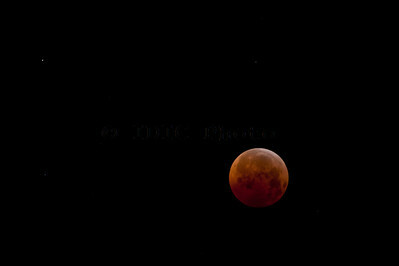 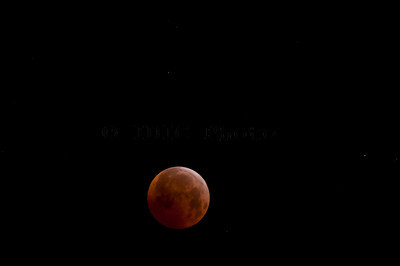 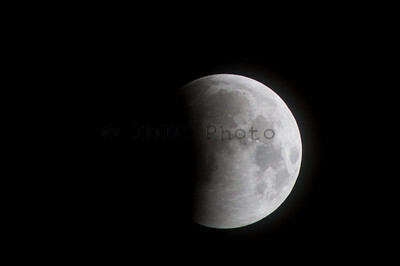 Total Lunar Eclipse Photos from Fairfax, Virginia on the early morning of December 21, 2010. 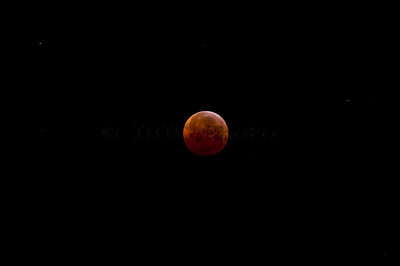 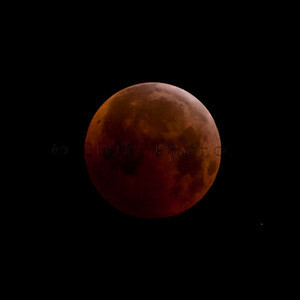 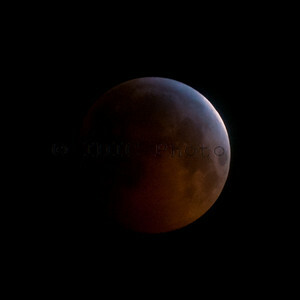 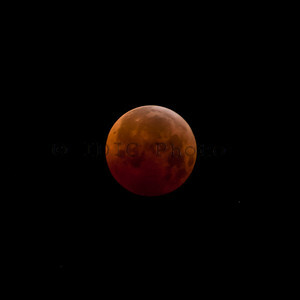 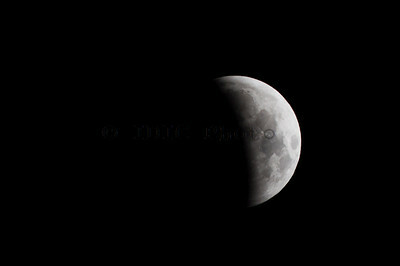 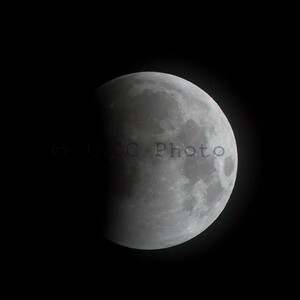 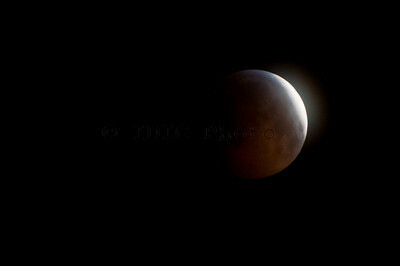 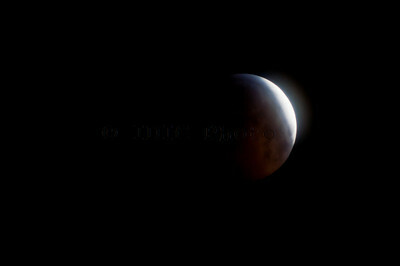 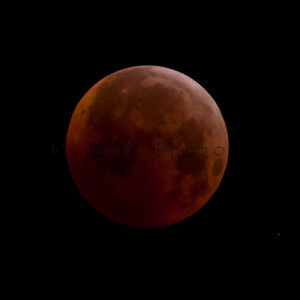 The total moon eclipse coincided with the Winter Solstice -- a once in 350 years event. 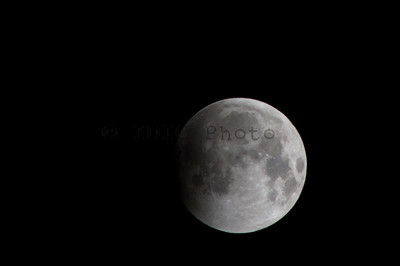 As soon as the moon entered totality, stars near the moon became visible that are normally not because of the brightness of the moon.